Rachel Thompson: Has a voice. Uses it. 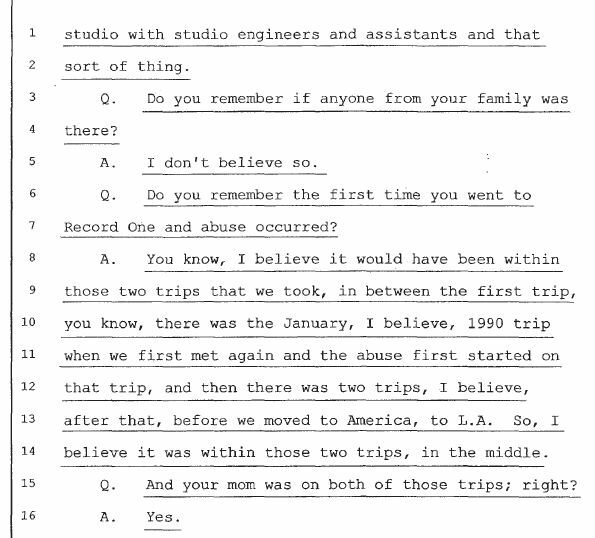 I guess, more than anything, here's what bothers me about people's comments about #LeavingNeverland, Robson and Safechuck: they lived it. You weren't there. You can make judgments ALL you want, but it means NOTHING. It's not your life. As any childhood sexual abuse (#CSA) survivor will tell you, we're used to not being believed. We're used to people dismissing and minimizing us. We build up our defenses because, in truth, our healing only depends on us, not anyone else's validation. Y'all think what you say is important, what with your studying of this file and that report. So continue telling these young men or other survivors you don't believe them. We'll continue to heal without your approval, input, and commentary, thanks. If you can't get why children or young adults don't disclose, then you don't comprehend how the brain works. Look up @jimhopper's work on his site. Read the multitude of articles from psychologists about #PTSD and sexual abuse. Many don't disclose, understandably, out of fear. And if you want to continue to support artists, directors, and others instead of their victims, that's on you. #VictimBlaming is rampant, which is why so many survivors choose NOT to come forward. It's okay if you're mad at me for using my voice. Bring it. Subscribe to Rachel Thompson: Has a voice. Uses it. Ik verwacht de wind van voren, maar ik ga het toch doen. Een draadje met feiten die je moet kennen voor je Leaving Neverland kijkt. Dit is het enige wat ik erover ga zeggen, want voor mij, als slachtoffer van, komt dit onderwerp te dichtbij. Voor we beginnen: De documentaire is heel gedetailleerd en kan bij slachtoffers van seksueel misbruik heel veel los maken. Als dit bij jou het geval is, kan je gedurende de documentaire contact opzoeken met @wijzijnmind. Pas alsjeblieft goed op jezelf. 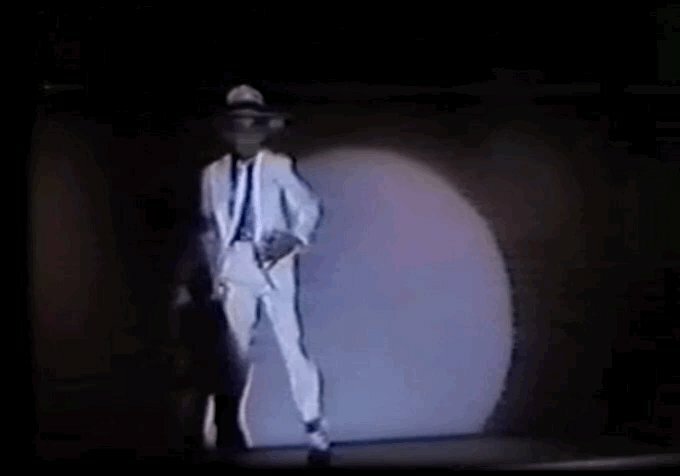 Michael Jackson is één van de meest onderzochte personen is in de Amerikaanse geschiedenis. Hij is 10+ jaar in de gaten gehouden door de FBI, en zij hebben nooit ook maar iets kunnen vinden om vermoedens van seksueel misbruik te bevestigen. #LeavingNeverland, a documentary on two men who claim that Michael Jackson sexually abused them, is airing now. Are you tuned into #LeavingNeverland? The graphic descriptions in #LeavingNeverland have been disturbing audiences since its premiere at Sundance earlier this year. 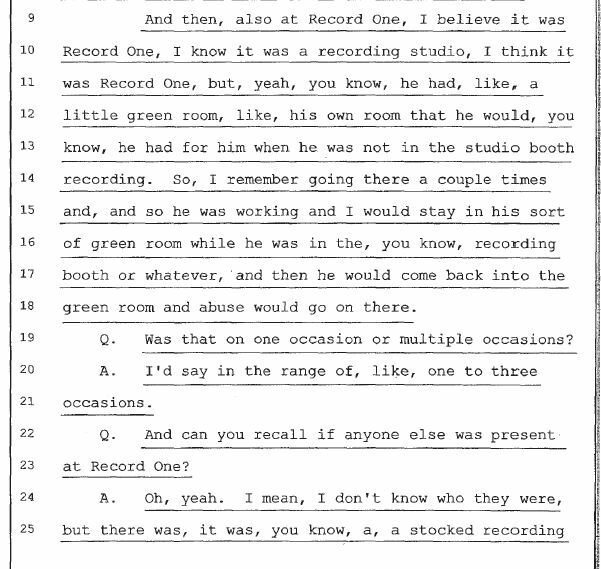 Both men making accusations against Michael Jackson are financially motivated, self-confessed liars and perjurers. Ask yourself why you're not being told that. Wade Robson *only* remembered being 'abused' when he was dropped from an official Michael Jackson tribute 5 years after his death. Jimmy Safechuck *only* remembered when Wade remembered. They then tried to sue the MJ Estate for multiple-millions of dollars. With the same lawyer! 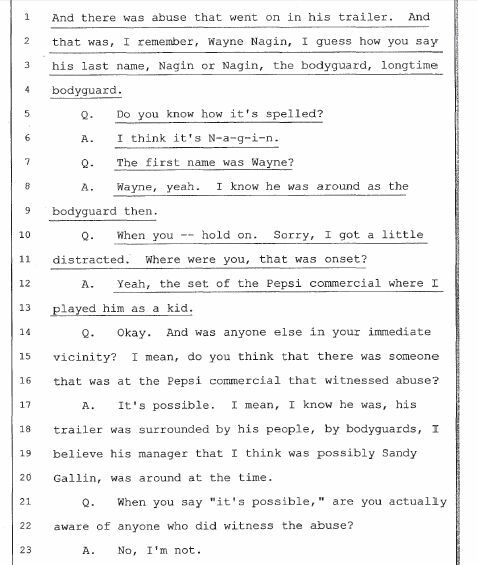 Their case was thrown out of court with the judge saying "there's no way anybody can take this seriously"
So they have a MASSIVE financial motive in convincing people Michael Jackson molested them. Even after denying he did any such thing while UNDER OATH. #StopLeavingNeverlandNOW: what are the tentacles of this octopus? Follow the breadcrumps and discover the net. 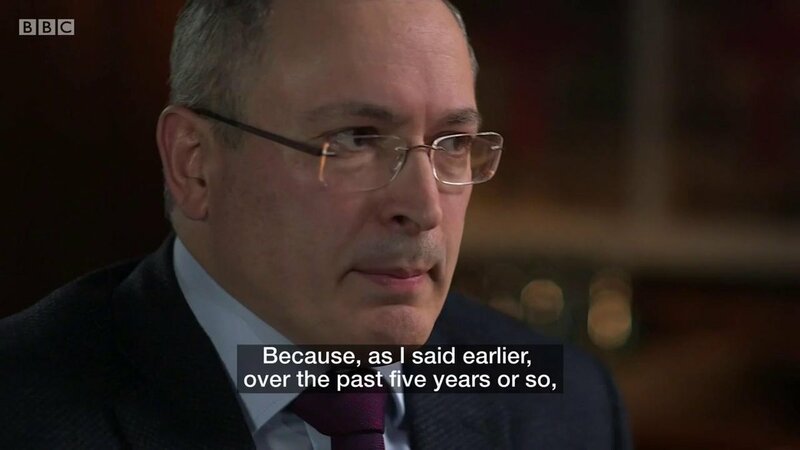 @mich261213 Khodorkovsky extraordinarily suggests that Putin’s inner circle & organized crime leaders (Semion Mogilevich) are exerting pressure on Putin to stay in power & to take certain measures. BBC: “This pro-Kremlin paper suggests that, by re-electing Putin, Russian voters were sending a message to the West: ‘Since you fear Putin more than anything, here's more Putin. Six more years.’”- @BBCSteveR osenburg.